I completed #The100DayProject last Thursday with the mandala shown above (I love a mandala of mandalas). 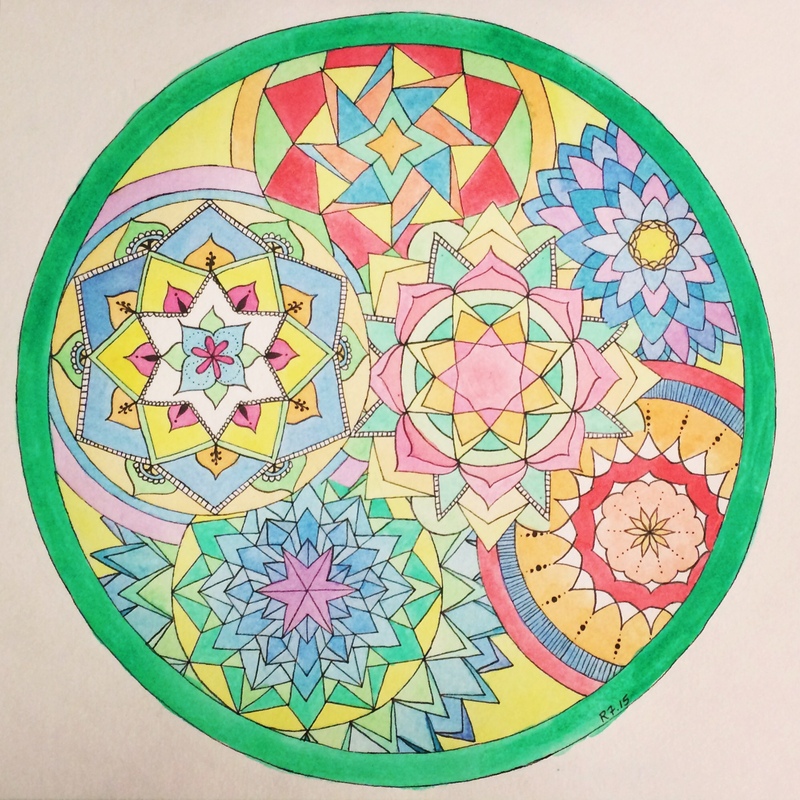 If you are interested in how I create my mandalas, here are my other posts on mandalas: Mandalas and Time Lapse Mandala. I’ve decided to extend my mandala project to 365 days (#365daysofmandalas). You can find other mandalas I’ve created on Instagram @brilliantaqua. I also have a few select mandalas available at Society6 and Redbubble.